← Fundraising reports: clarity or obfuscation? Readers of our column know we are supporters and promoters of women’s philanthropy including women’s foundations and giving circles. Mel likes to joke, “what about men’s philanthropy?” Now we have an answer: the Ujima Legacy Fund – an African American male giving circle. Knowing that men don’t want to be outdone by women, and that women want to support men, we bring you this interview with Reginald Gordon, one of the fund’s founders. 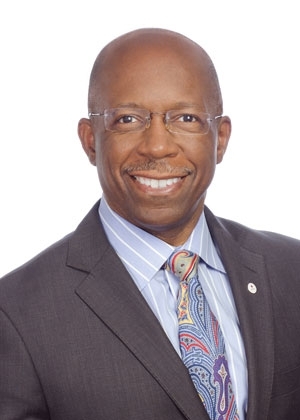 In addition to supporting and growing African American men’s philanthropy Gordon is also the Chief Executive Officer of the Eastern Virginia Region of the American Red Cross. Next week: grant making, and how to start your own fund. This entry was posted in FUNdraising Good Times and tagged African American fundraising, African American male philanthropy, African American philanthropy, Giving Circles, how to start a giving circle, Reginald Gordon. Bookmark the permalink.